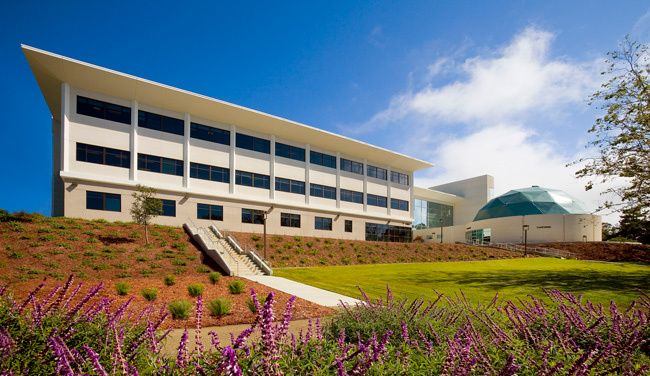 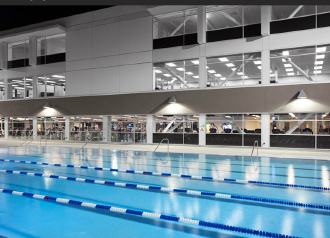 SASCO performed the complete electrical construction work on a new 140,000 square foot addition to the College of San Mateo, that took place during an active campus time frame. 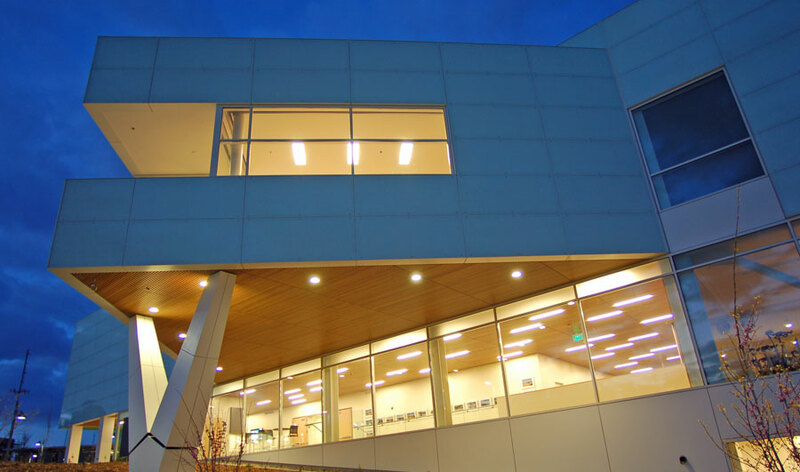 The project included a three-story building with general classrooms, biology, chemistry and computer labs, administrative offices, data center, student health center, rooftop observatory with a 100-seat planetarium and a storage facility. 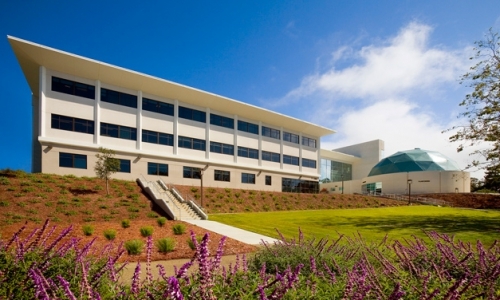 Campus-wide site work improvements included a parking structure, and a highly landscaped courtyard, and an aquatic center.